Stay Up-to-Date with PBI News and Events! 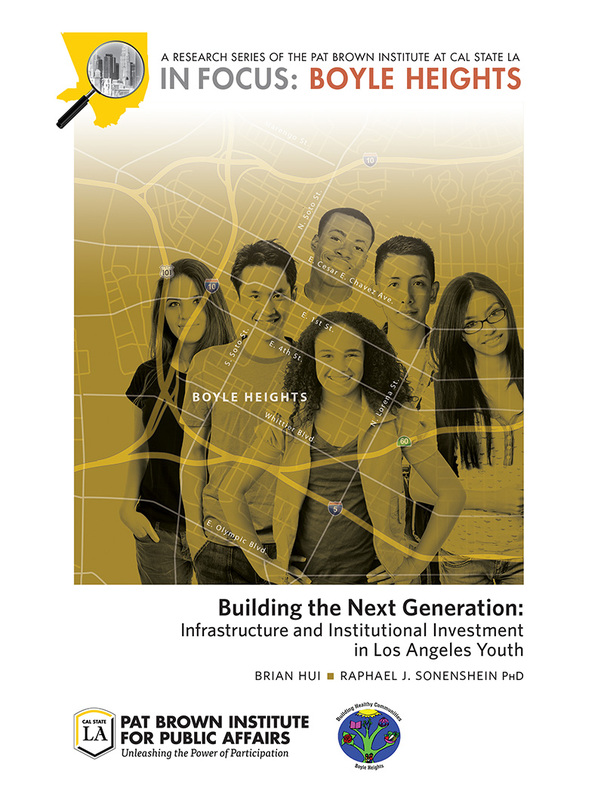 Subscribe to our newsletter and engage with our Los Angeles communities. 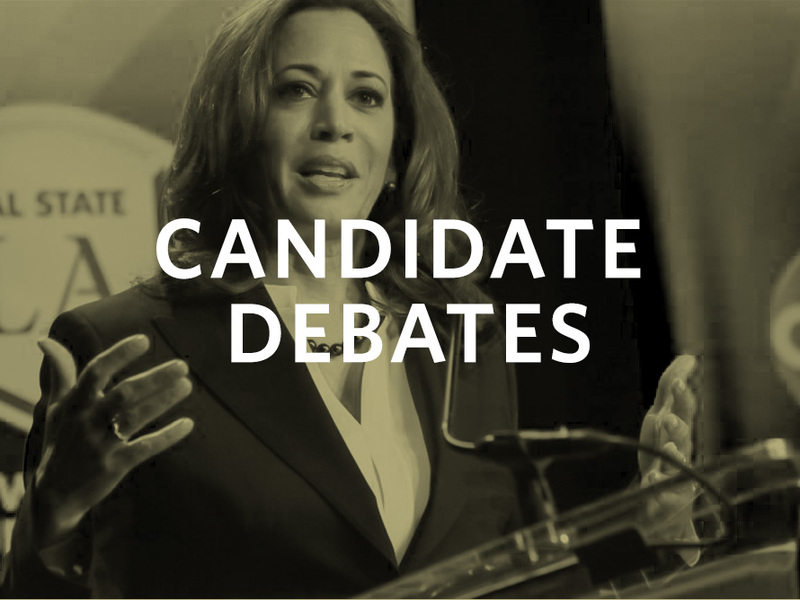 The Institute’s Candidate Debate Program aims to provide civic education to the general public about candidates for elected office. 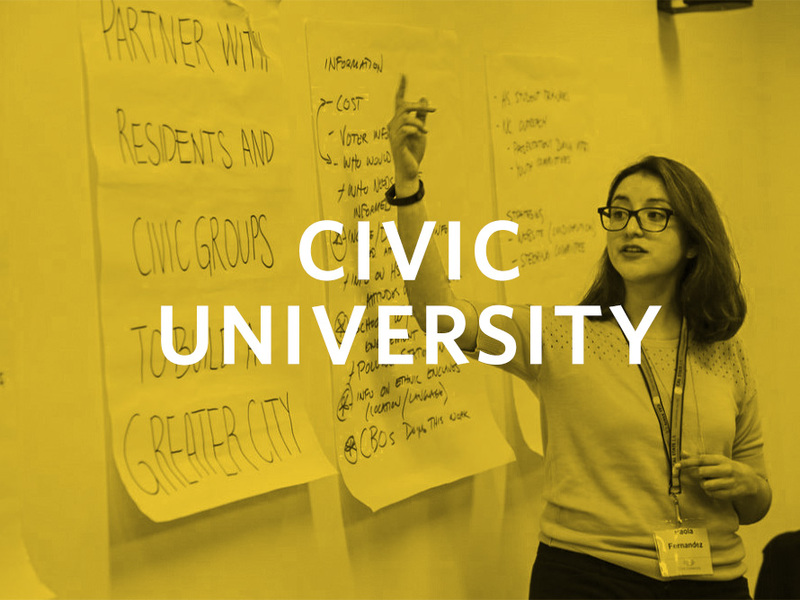 Civic University© (Civic U©) educates members of the community as well as public officials and their staffs about the workings of local government agencies. 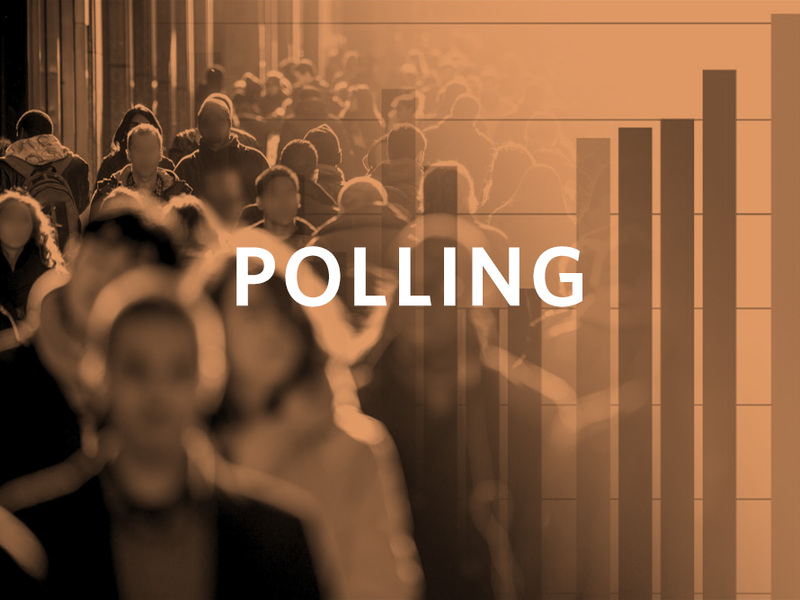 The Institute’s polling project explores the social and political orientation of racial and ethnic groups in Los Angeles County. 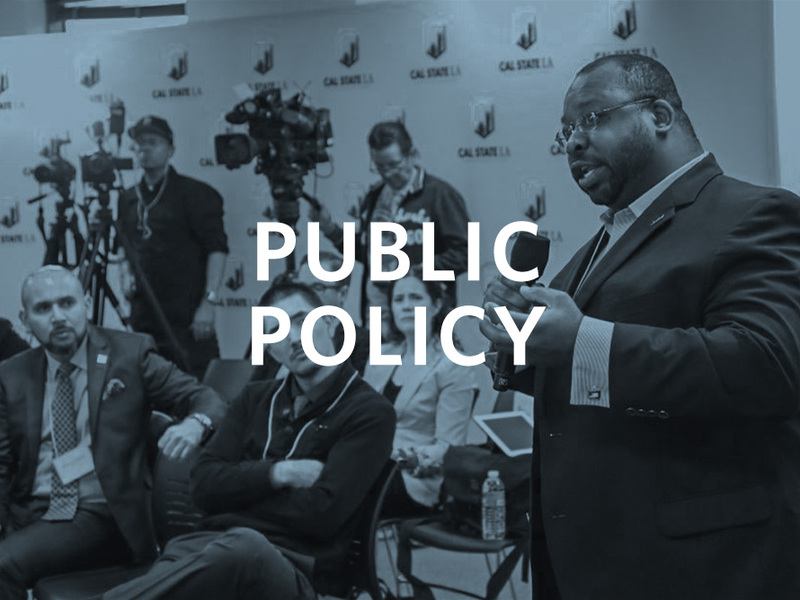 The Institute’s Public Policy Program encompasses public policy forums, issue debates, and our signature annual policy conference. 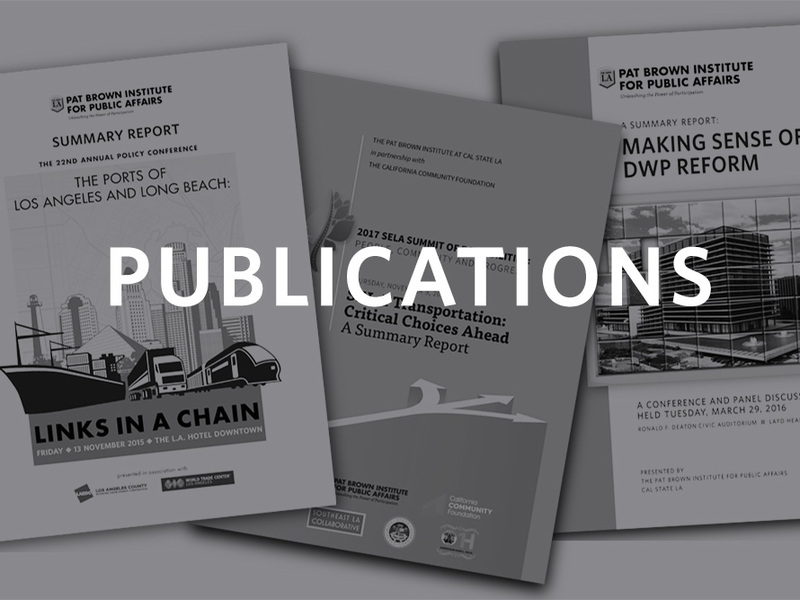 The Institute publishes studies throughout the year and provides access to relevant publications online to increase community access. 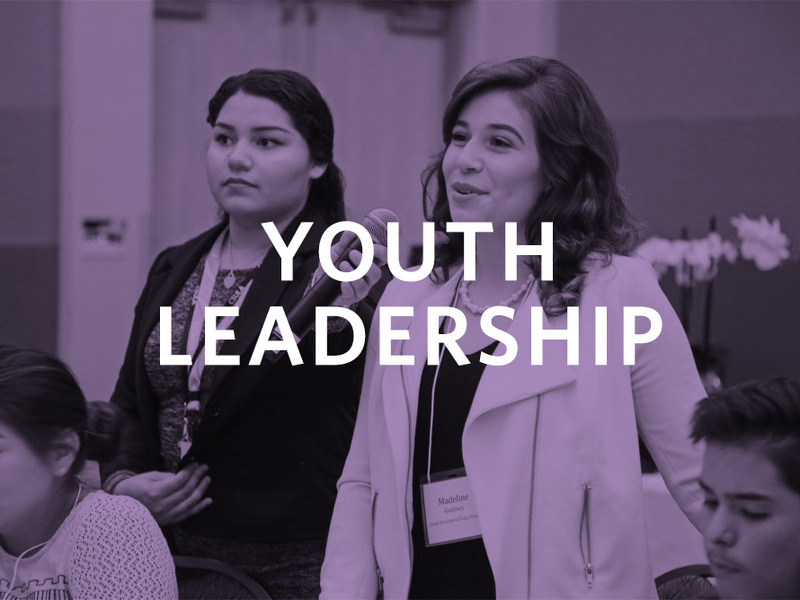 The Institute invests in youth by developing new leaders in high school and college to become changemakers in their communities.